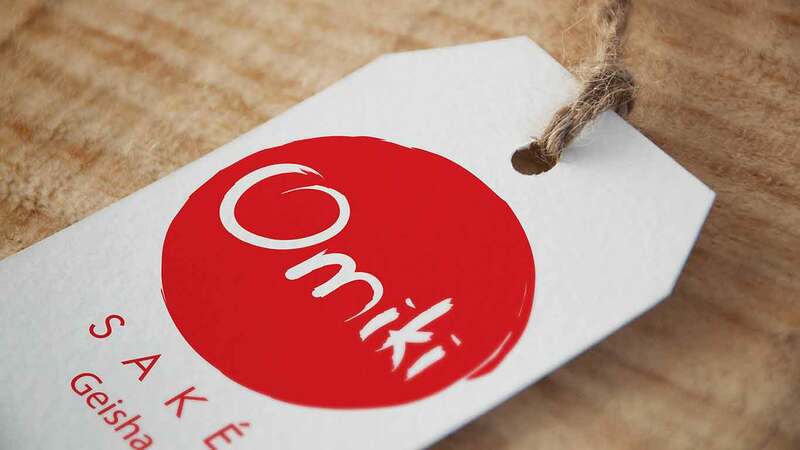 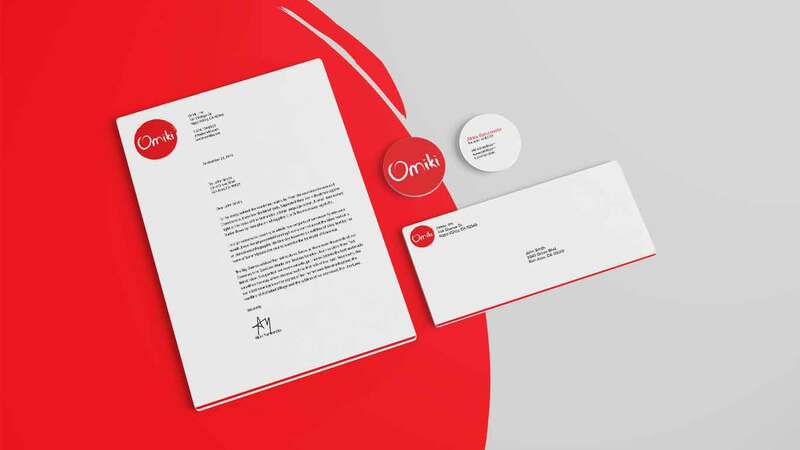 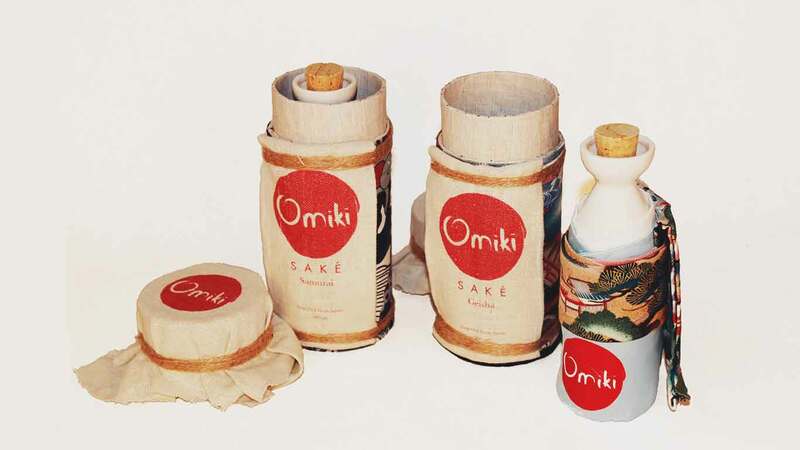 Omiki is a concept project for Omike sake company. 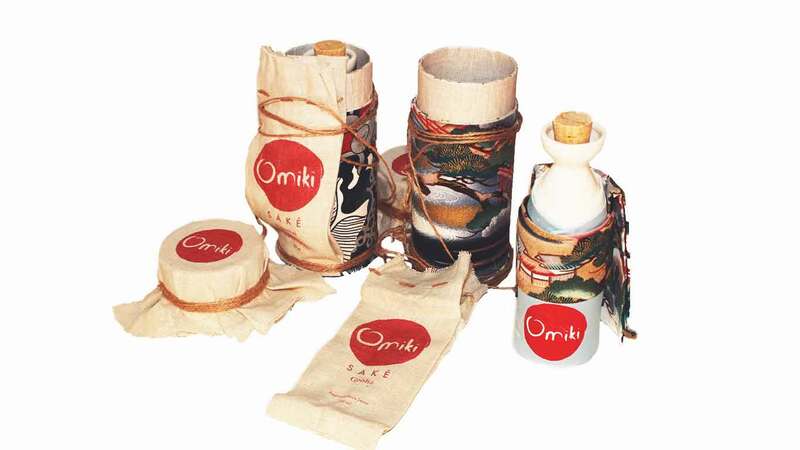 Japan is known for their traditonal culture. 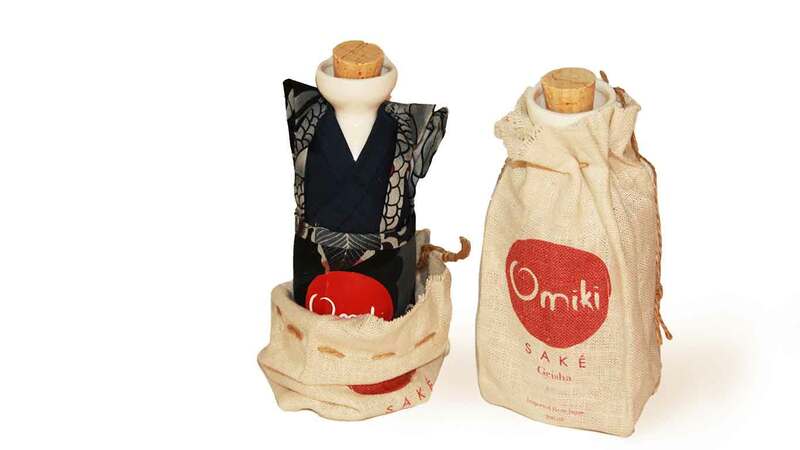 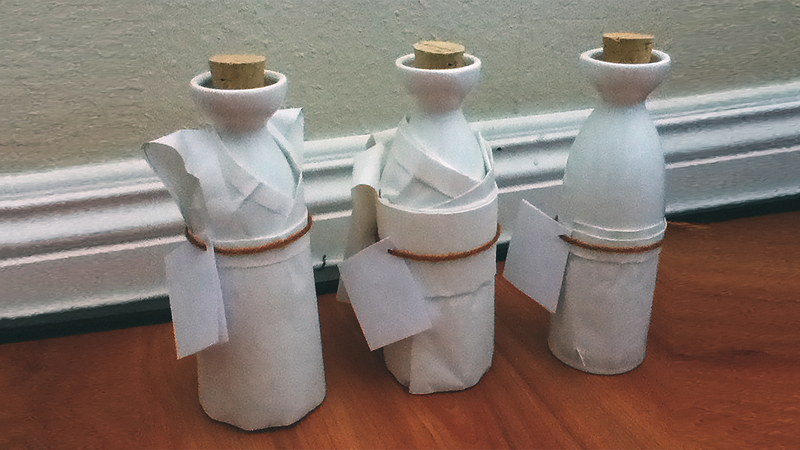 However, with the rapid growing market and cheap production, most sake bottle has cheap western look. 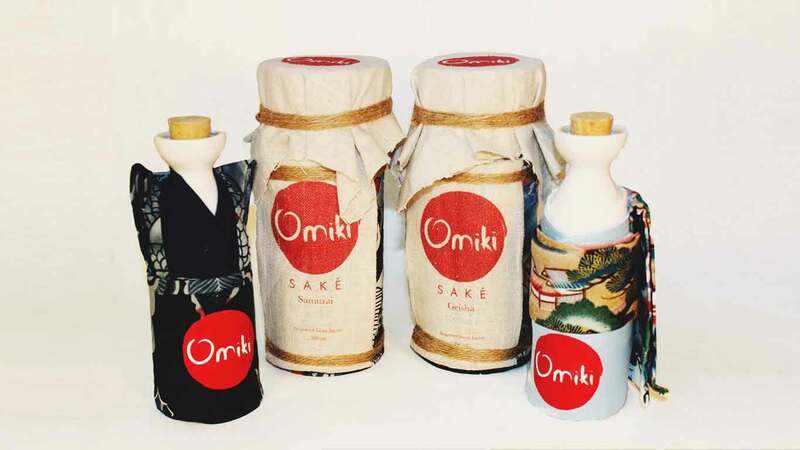 For Omiki, I used Japanese traditional influences to design a unique packaging and branding to allow Omiki to stand out from other competitors in the market.